I feel like every country has one or two beauty products that are quintessentially 'theirs'. For France it's the likes of Bioderma and La Roche Posay's famous Effaclar Duo. For Australia it is undoubtedly Lucas' Papaw Ointment. My Mum's an Aussie so ever since I was a kid I've had a tube of this lying around in my house and over the years I've been able to use it in so many different circumstances. 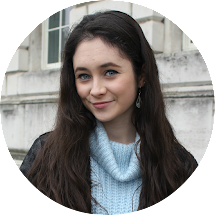 I personally like it most for dry lips or sores, however as it is known to be a fabulous multi-use product you could use it for pretty much anything: think insect bites, gravel rash, splinters and many other not-so-beautiful cases. Annoyingly, like many wonderful foreign products this isn't the easiest to find in the UK. For all you fellow Londoners out there - we're lucky and we have an actual family-run business called The Pawpaw Shop, located in Worcester Park, SW London (KT4). For all you non-Londoners out there, you can get numerous versions of Australian papaw-based products on their website, including a whole range of Lucas' Papaw Ointment in all different sizes. I have the 25g Handy Tube which retails for only £4.95 - a real bargain considering it's imported and you only need a tiny bit at a time. I'm not exaggerating when I say this stuff lasts forever - honestly, it won't be a fiver wasted. The smell is very hit and miss when it comes to many opinions - but it's one that I personally love. I understand that the concept of fermented fruit doesn't sound all too appetising, however it is something you really do get used to. More than anything, this stuff reminds me of Australia so so much, something I adore as I miss my second home so much. 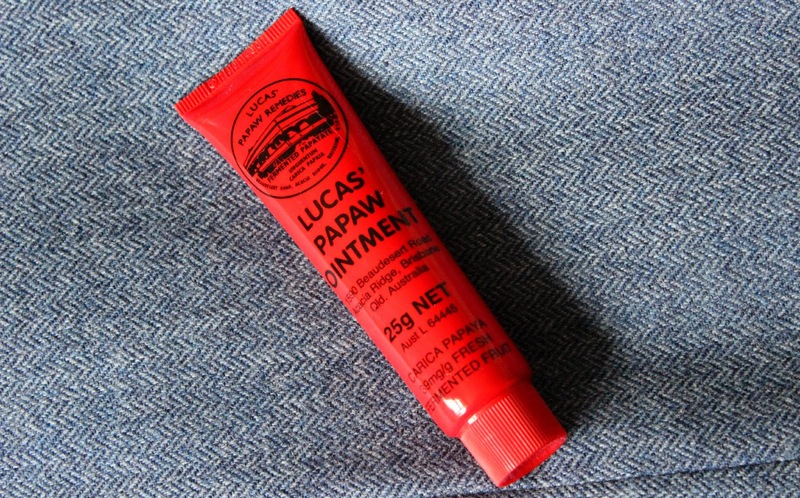 Have you ever tried the famous Lucas' Papaw Ointment? P.S // I got incredibly excited when in Perth back in July when I went back to Priceline (Aussie equivalent to Boots) for the first time in five years and found tubes of this everywhere. I even felt the need to document it via Instagram. What's a girl to do, eh? My half Pommie half Aussie vibes are so strong right now.